NASA has successfully launched its next-generation spacecraft Orion atop a Delta IV Heavy rocket from Kennedy Space Center on the east coast of the US state of Florida. At 7:05 am local time on Friday the launch pad in Cape Canaveral was shrouded in a bloom of fire and dense smoke. After delayed several times, the lift-off of the unmanned space capsule had been scheduled for 7:05 am Thursday but the first attempt had failed due to a number of technical issues: gusty winds forced automatic aborts and the launch window was extended to 14:44 GMT; two valves failed to close properly, and an unauthorized boat entered the launch area. This is the first launch of a US spacecraft in more than 40 years to take humans further than the Moon. After the last American spacecraft had transported a group of astronauts to the ISS (International Space Station), the US human spaceflight program had been on hold for about three years and American astronauts had to use Russian shuttles to be transported to the ISS; and Russia was paid $71 million per passage. The first phase of the flight will be conducted with a Delta 4 Heavy rocket which is known as the biggest booster rocket in the US fleet. The rocket is built by the United Launch Alliance, a joint venture of Lockheed Martin and Boeing. The next Orion missions will be powered by the Space Launch System. This first test flight will test the guidance systems, onboard computers and other electronic systems during a passage through a dangerous radiation zone, the heat shield, as well as the parachute systems of the craft when landing in the Pacific Ocean. Orion is loaded with 1,200 sensors to record and measure the data during the flight the flight in every detail; its computers can handle 400 million instructions per second. A second unmanned flight has been planned for 2018. 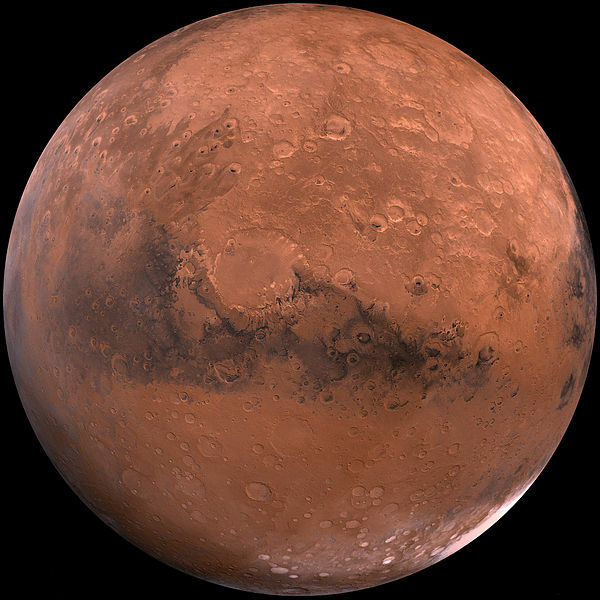 In the 2020s and 2030s NASA is planning to send humans to Mars. As you can see, Mars will no longer be just the Red Planet from the science fiction movies but maybe a new holiday destination in the not too distant future.